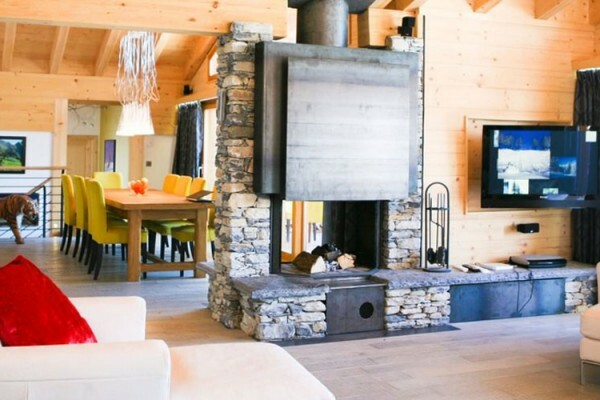 Modern and beautiful interior design make this chalet a visually masterpiece – but don’t worry, it’s still a wonderfully cosy place to relax (with giant feather lamp shades and sink-into white leather sofas). You can ski right to the front door when there’s enough snow but even if don’t want to clip in you can still burn up a sweat in the chalet’s very own squash courts or pool or just get pampered in the spa. Lovely. Chalets located in lesser known resorts that are more affordable, yet no less luxurious.